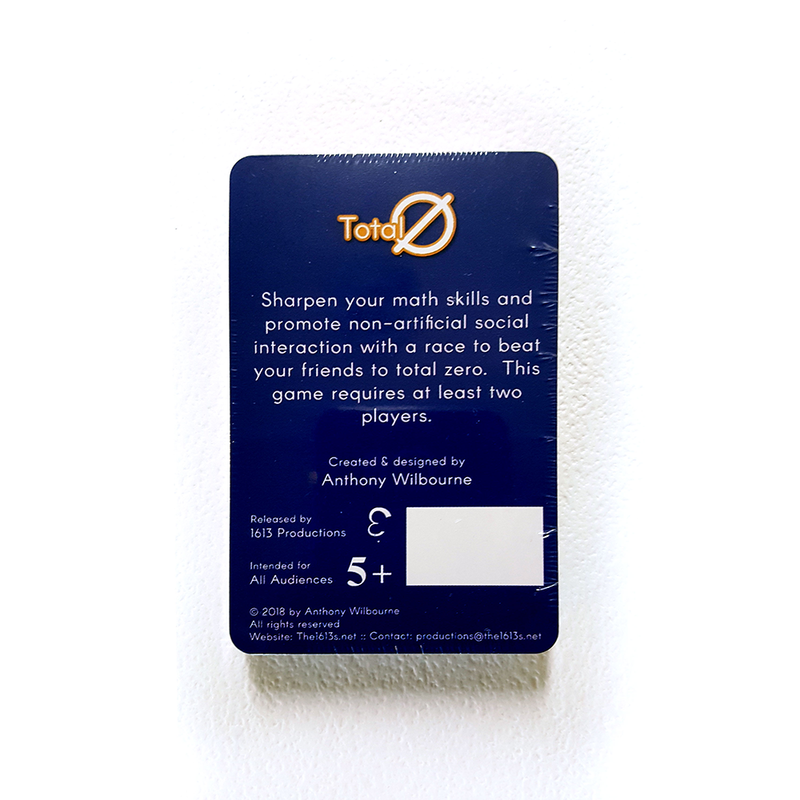 "Total Zero" lets you sharpen your math skills and promote non-artificial social interaction with a race to beat your friends to total zero. 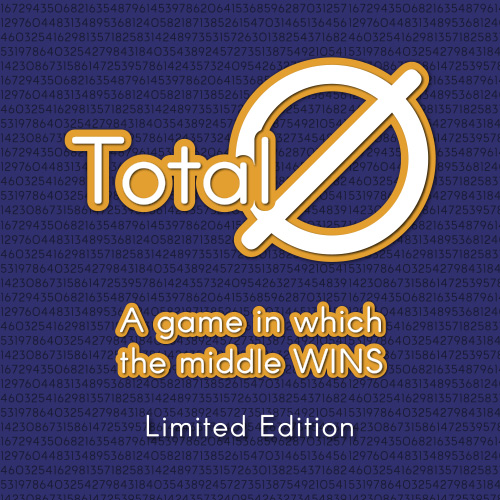 The game requires at least two players. 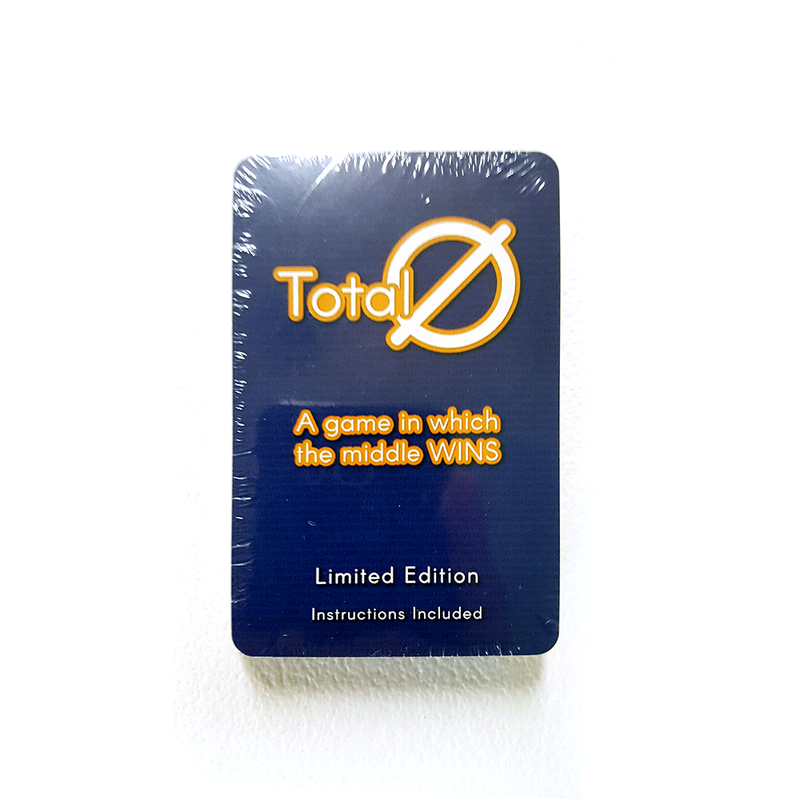 This edition includes 50 cards and is designed to accommodate only a couple players. 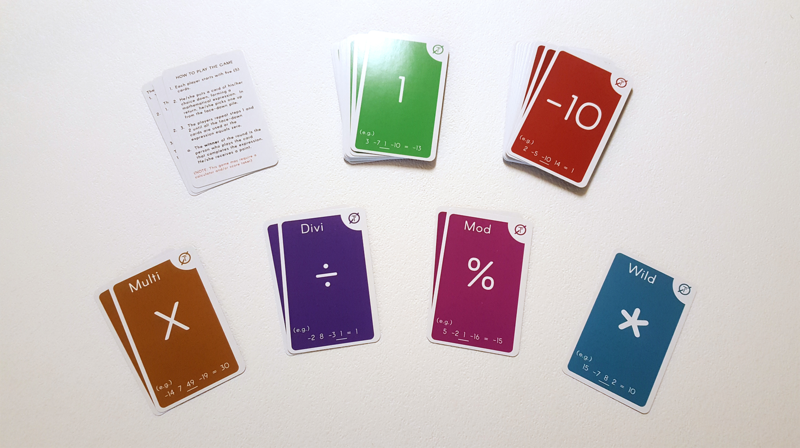 If you'd like to include more, we also sell a total version with 133 cards. There are no videos pertaining to this particular product. 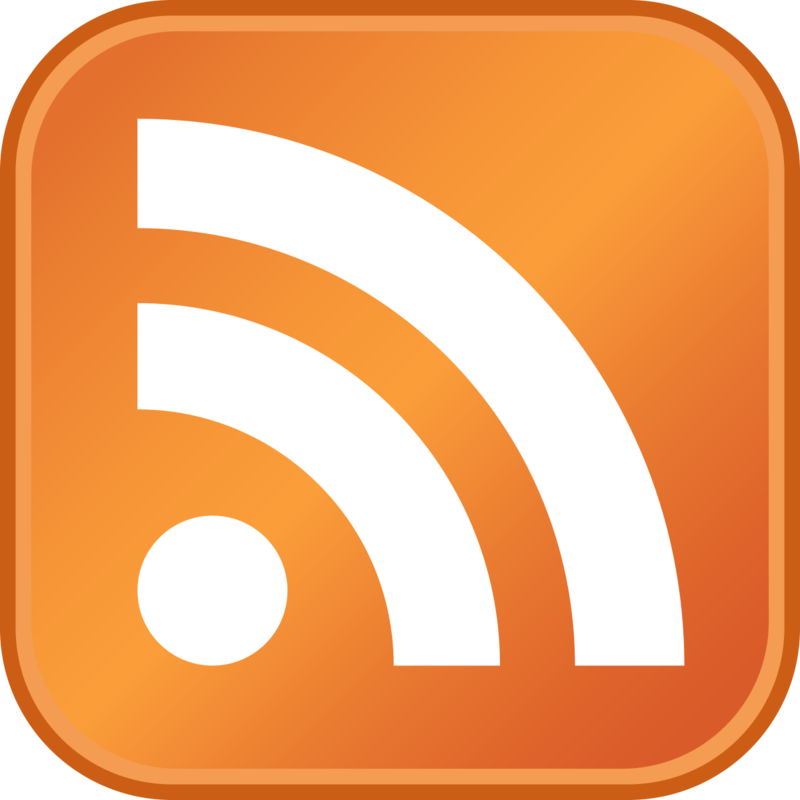 There is no audio pertaining to this particular product.